The Answer: CV Productions Inc.
CV Productions, Inc., is a Pittsburgh, PA based mixed martial arts company, founded in 1979. It is considered the first MMA based company in the United States and responsible for creating the blueprint online casino nbso for modern mixed martial arts competition. The company promoted the first regulated league of mixed martial arts style competitions beginning in 1980 with casino online the intention of creating a new sport. 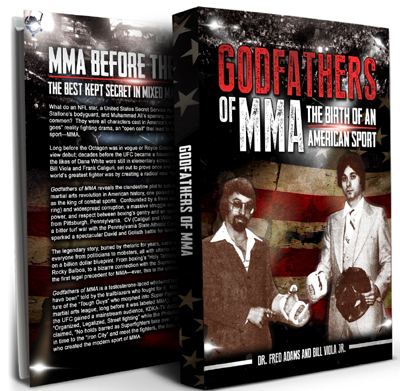 The Pittsburgh, PA-based mixed martial arts company was founded in 1979. 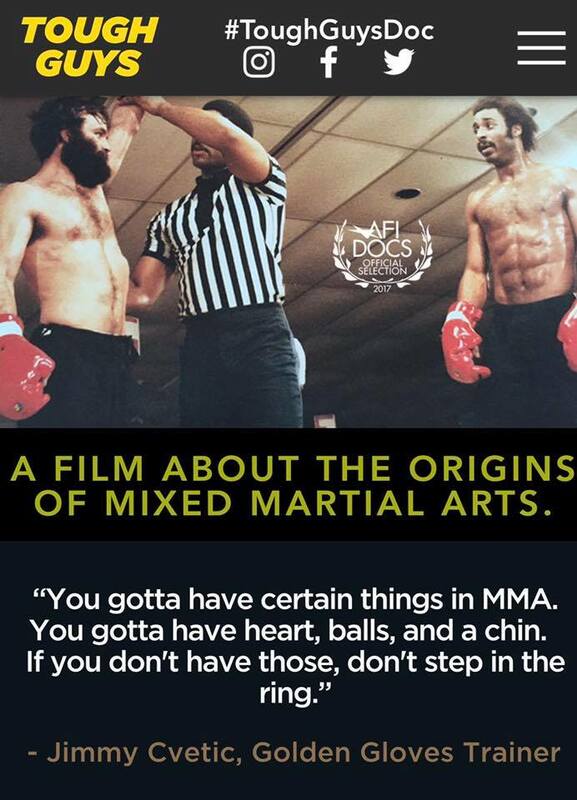 CV Productions was the first grass roots movement to develop mixed martial arts into a modern mainstream sport. The World Martial Arts Fighting Association (WMAFA) sanctioned all CV Productions events. This was the first regulatory body for mixed martial arts and oversaw the Tough Guy, Battle of Brawlers and Super Fighter events “Super Fighters League” (SFL).